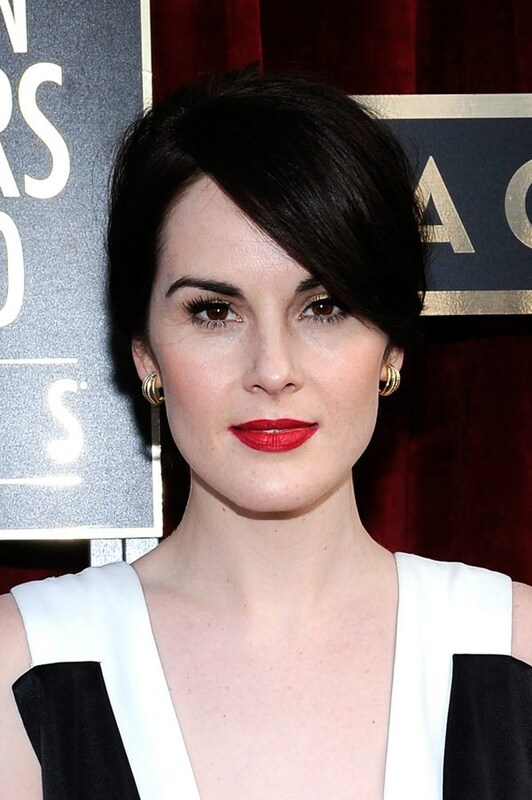 2014 Screen Actors Guild Awards: My Favorite Red Carpet Hair & Makeup Looks! 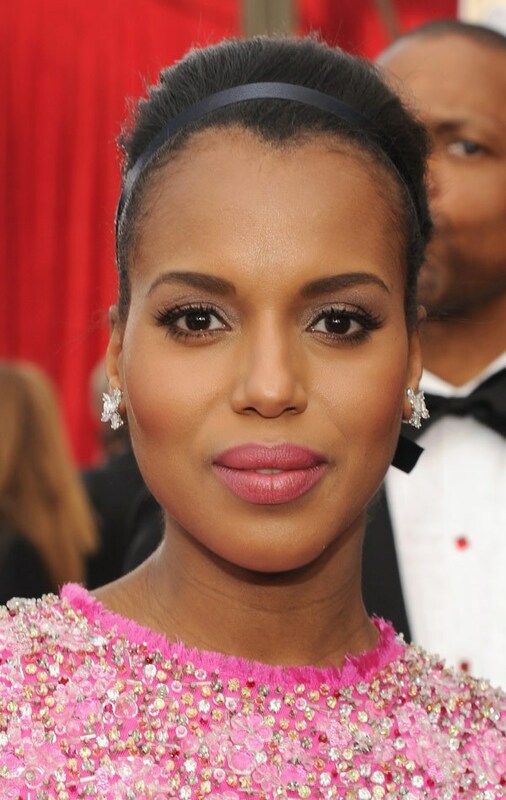 Browse: Home » 2014 Screen Actors Guild Awards: My Favorite Red Carpet Hair & Makeup Looks! We are in the thick of motion picture award season, which means it’s red carpet season! 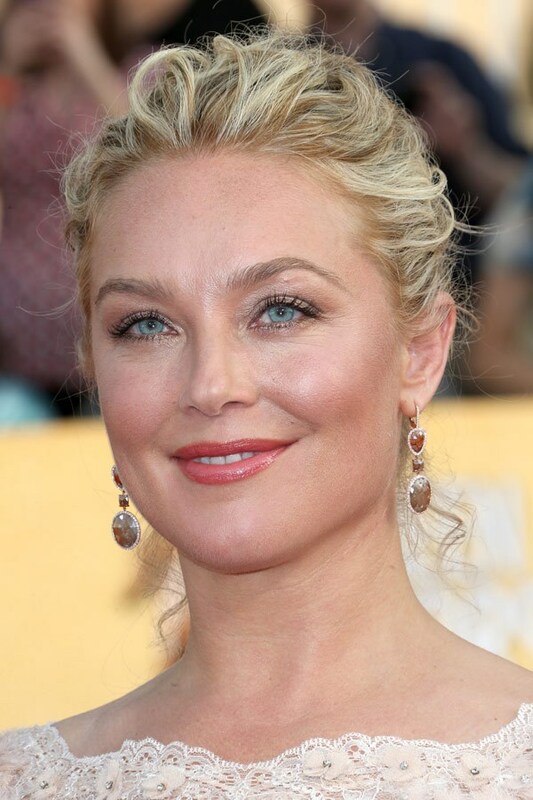 Next on the roster is the SAG (Screen Actors Guild) Awards. 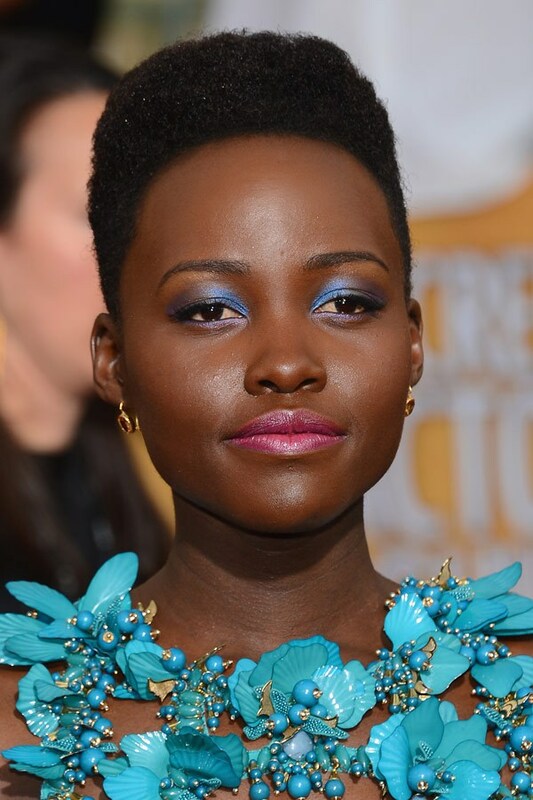 Take a look at some of my favorite hair and makeup looks that made their way down the red carpet!